The right solution is out there. 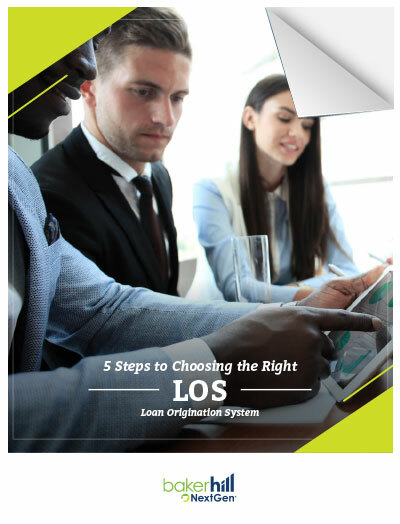 Consider these five key guidelines for choosing the right loan origination system (LOS) before making a decision. 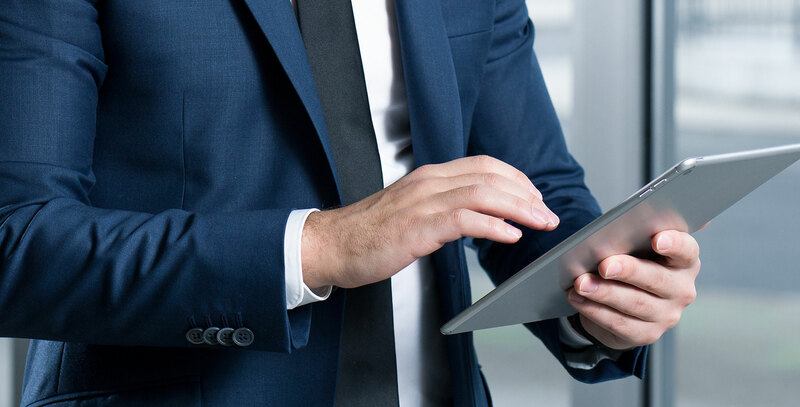 Get Baker Hill’s 5 Steps to Choosing the Right Loan Origination System.